Still reeling after this gorgeous westchester wedding day! 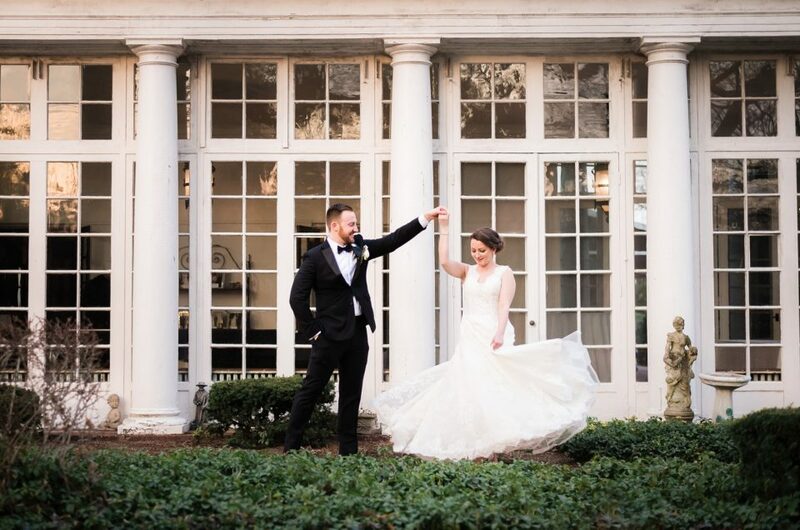 Lisa and Thomas/TC/T/Tommy/Charlie/TommyCharlyFarley (groom’s name varies depending on who you ask) were married at the beautiful CV Rich Mansion this past Saturday. The weather was PERFECT. A bit of an autumn chill in the air made the ceremony and portrait part of the day so comfortable and so fun. I can’t wait to work on the rest of the iamges form this beautiful day! !